An innovative and practical puppy training manual, Training Your Superpuppy contains everything you need to know to create a happy canine companion. Expert advice is given on choosing a puppy (pure-bred, cross-bred, or rescue), caring for him, and training him. This inspirational guide uses the latest research into canine intelligence to explain the world from a puppy perspective, and provides detailed information on how to communicate effectively with man's best friend and build a lasting, rewarding relationship. At the core of this book is a comprehensive training program that guarantees success and is presented in a clear and jargon-free manner. The book is packed with user-friendly, step-by-step photographic sequences showing puppy owners exactly what to do, from gently introducing your puppy to new experiences to playing with him and teaching basic obedience skills. 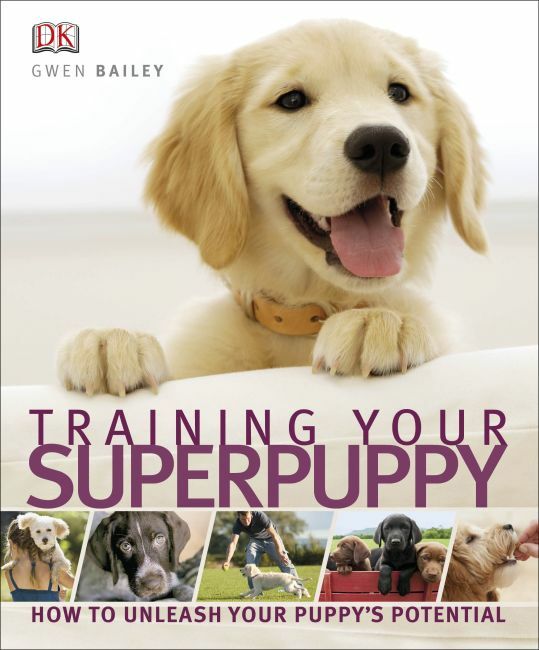 Training Your Superpuppy is the ultimate guide to nurturing your perfect puppy.